As a parent, you don’t want to get that call from the school nurse where she informs you that your child has head lice. Even though lice are not known for transmitting disease, they are still a nuisance that you’d rather your loved ones didn’t have to contend with. Though anyone can contract a lice infestation, they are most common on children. How Do I Recognize Head Lice? They come in the three growth stages of nits, a nymph and then an adult louse. Nits are their eggs, which look like very tiny dots that are securely fastened to the base of shafts of hair. The nits are often a yellow, brown or tan color. Immediately after hatching and for about 9 to 12 days thereafter, they are nymphs. When they reach adulthood right after this, they are called louse or lice for the plural form of the word. In both of these stages, they are a grayish tan color, and they have six legs that they use to grasp hair follicles. How Do Lice Spread, and Can I Prevent an Infestation? One saving grace is that these tiny, parasitic insects that feed on the blood under your infested child’s scalp are not capable of flying. This means they can only get from an infested child to your child either through head-to-head contact or by one of your kids sharing that person’s hat, helmet or other clothing item. The first thing you should tell your kids, then, is not to be so quick to put their heads together with their friends for that selfie or while in a huddle at the game. Also, ensure they have their own uniform and headgear for any sports they play, so they don’t need to share any with others. If you do all of this and they become infested anyway, then you need to seek out a head lice removal remedy. 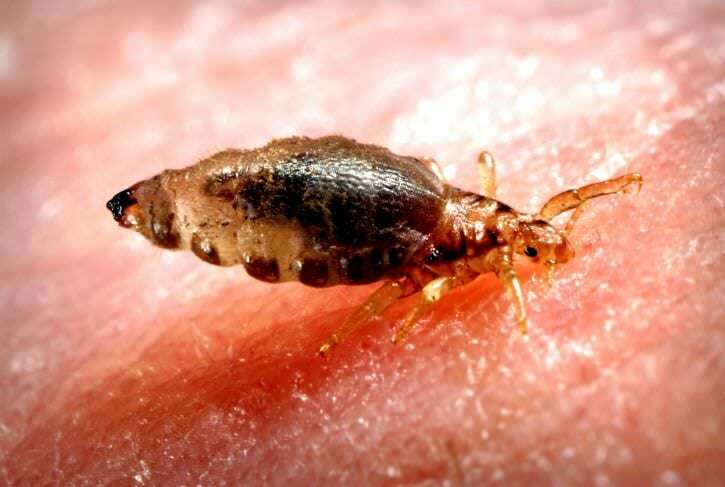 If you’re a parent in the Coral Springs area, you should know about our safe, affordable and effective lice treatment at Lice Lifters Florida. If you suspect any of your loved ones have lice, simply bring them into our lice salon. One of our certified lice technicians will begin by verifying lice are the issue with a simple head check. Our lice treatment then proceeds through the steps of a comb-out with a specialized comb for getting lice and their nits out and then rinsing your child’s scalp with a non-toxic, all-natural killing agent that finishes off any stragglers the comb missed. We also get your family lice free in one visit, so contact us today to make this problem a distant memory.